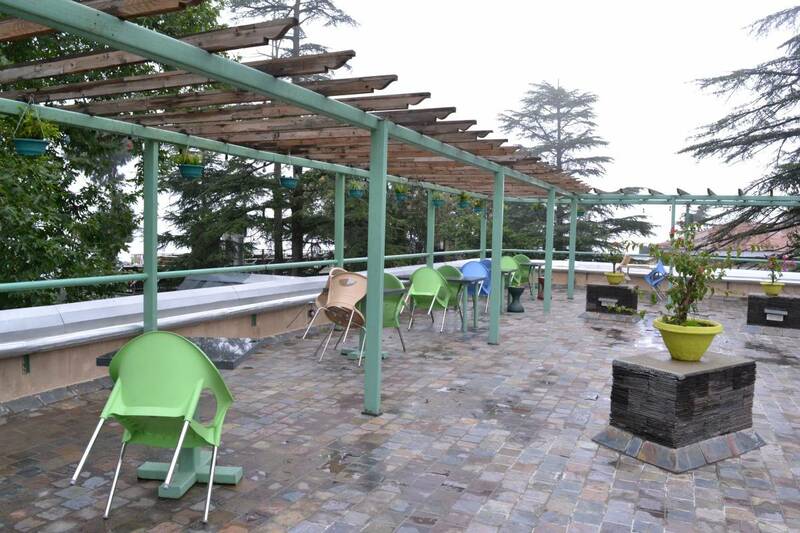 This Property is Located in prime Area of Mcleodganj. Near His Holiness The Dalai Lama Temple. 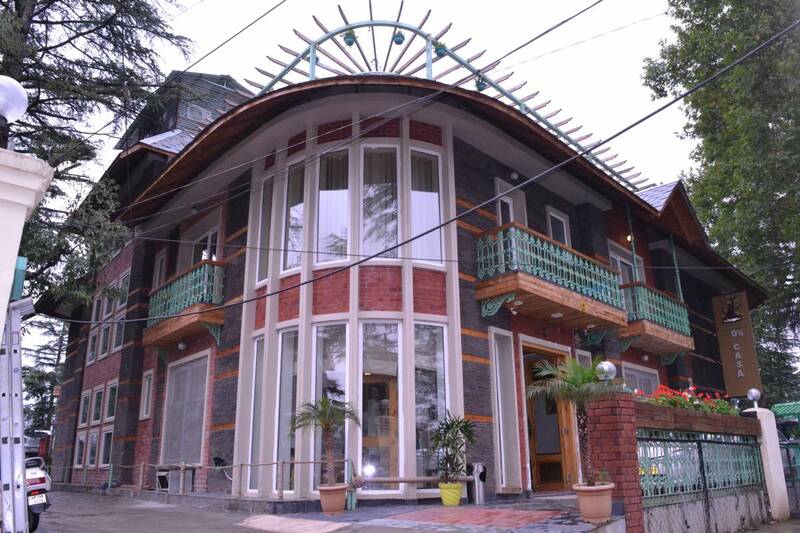 Well furnished 13 Rooms ( 04 deluxe and 09 supper deluxe) with Deodar wooden flooring. 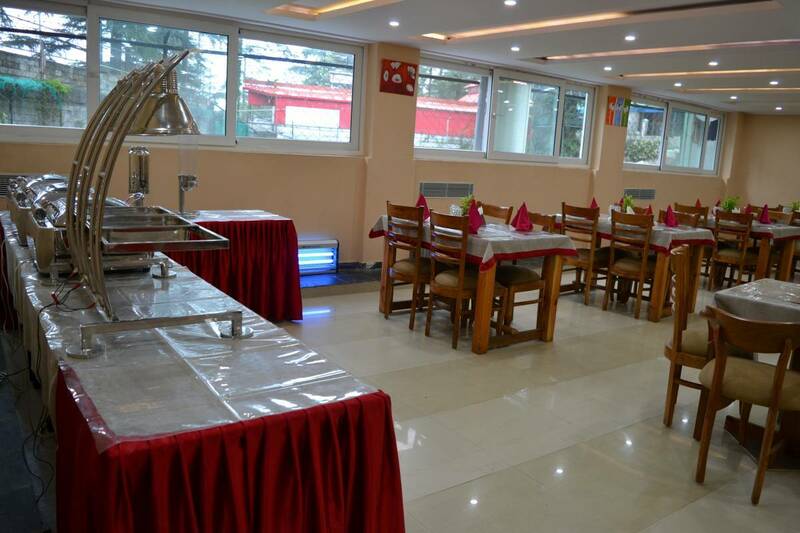 Rooms are furnished with Deodar wooden flooring, air-conditioner with Hot and Cold, Power back-Digital generator. 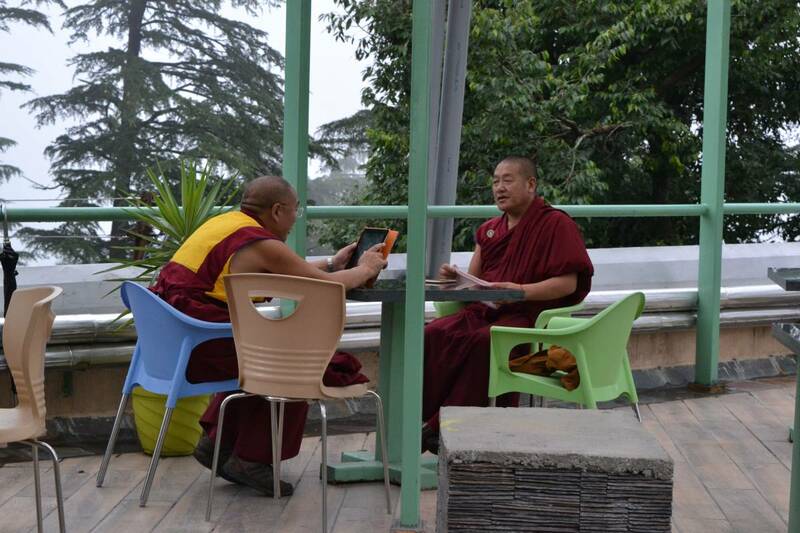 Mcleodganj The blessing city of His Holiness The Dalai Lama. 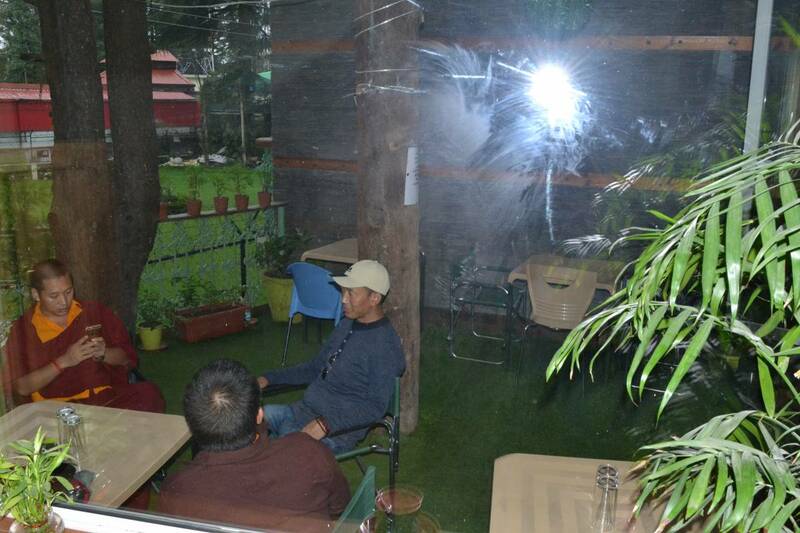 Situated in Mcleodganj, Club House Road Near Liaison Office.